Today marks week 26 and that means that we are halfway through my 52 weeks of #hiloskyeveryday2014 posts! Crazy! Day 171 - She went from being scared of the water to loving it! For at least an hour straight she jumped into the pool, climbed out of the pool, jumped into the pool, climbed out of the pool... Blakely slept good that night! Day 172 - My 13 week (and 1 day) baby bump! 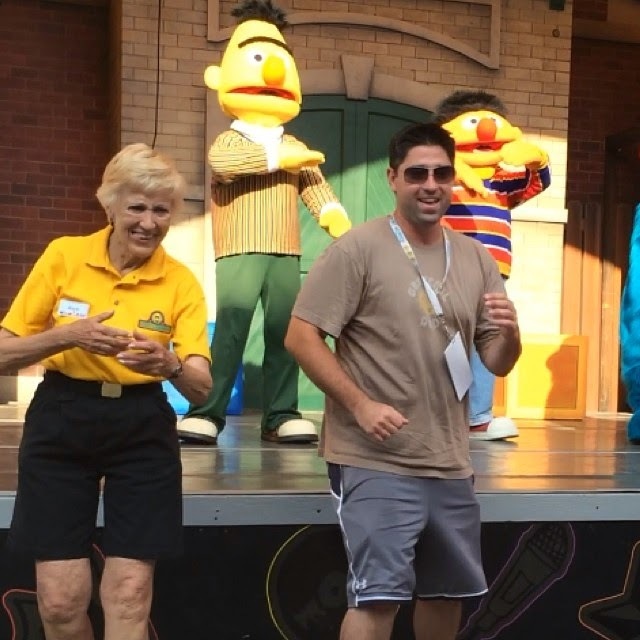 Day 174 - The day that my hubby got to be a part of the show at Sesame Place! He rocked it! Day 175 - it's the little things, like this moment, that make my day! 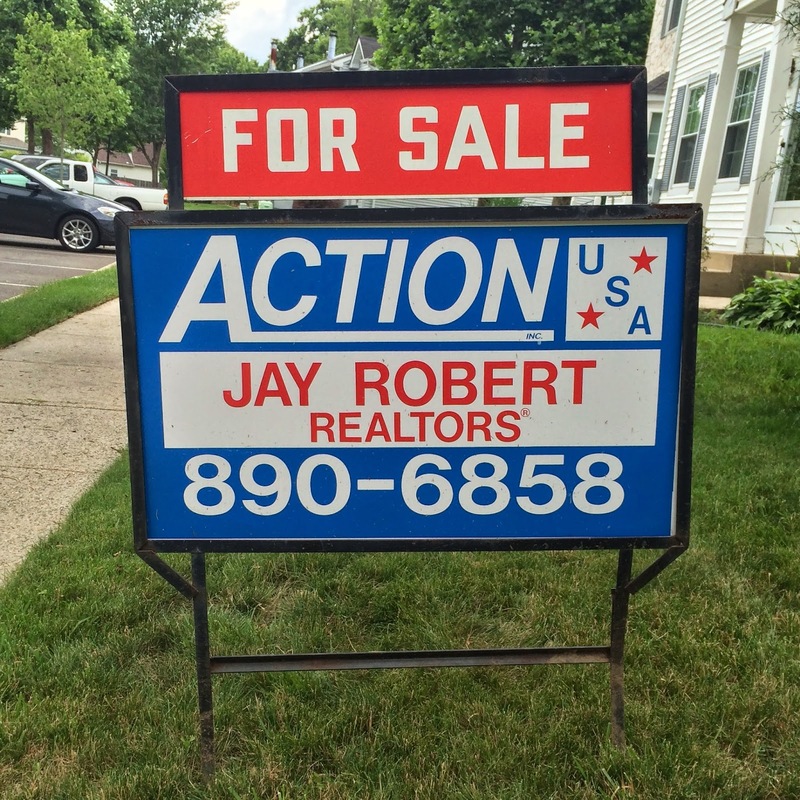 Day 176 - That is a "For Sale" sign on our lawn!!! 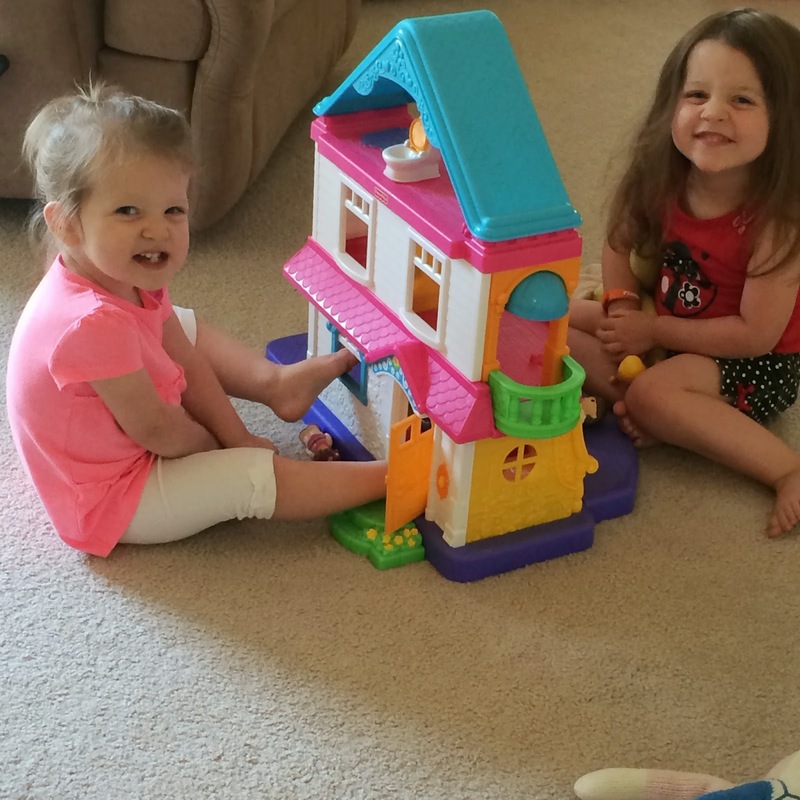 The Hiloskys are going to be moving! And the sooner the better! Who thinks this is going to be fun with a pregnant Mama and two toddlers?!? Anyone?!? Day 177 - Today is Derek Jeter's birthday! Something we celebrate in the Hilosky House! You can read this blog post to find out more about our love of the Yankees! Hilosky Family Party of 5!!! !